Clean and Go Wipes are given a 5 for hazard (out of 10) and warnings include possible allergies, immunotoxicity and organ system toxicity. No thanks! 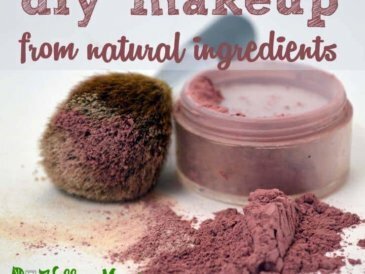 These wipes have a hazard rating of 7 and ingredients have been linked to cancer, immunotoxicity, allergies, developmental problems, reproductive toxicity, organ dysfunction, endocrine disruption and cellular changes. I used these wipes for years, figuring that if they were made for a newborn’s skin, they must be safe. Apparently not! My discovery of what was in baby wipes led to a search for healthier alternatives. 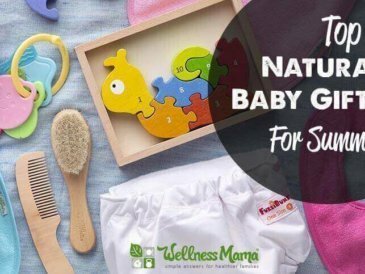 I found out that there are natural alternatives, including wipes made from bamboo, but they are expensive! 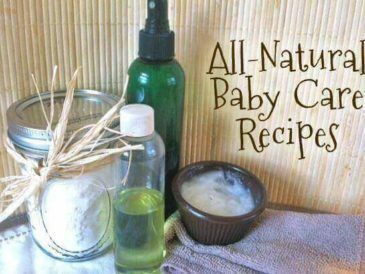 I stumbled on some recipes for homemade baby wipes, but they suggested using baby oil (mineral oil) and baby lotion- check those out on Cosmetics Database too. I figured that if you could make your own with those ingredients, you could make a healthy version too! If the very idea of DIY makes you want to stop reading, there are some better brands of baby wipes out there like this one. After much trial and error (mainly error), I finally have a great recipe for baby wipes that after using it on two kids for several weeks, has shown no irritation. A side benefit to my wipe making experiment is that homemade wipes are a lot cheaper. When I buy ingredients in bulk, the wipes end up costing less than one cent each, saving us almost $200 a year with two in diapers. Healthier and cheaper- I’ll take it! If using a plastic shoe box or old wipe container, accordion fold the wipes into the container. If using a Rubbermaid #6 container (I highly recommend), place the wipes, cut side down in container. 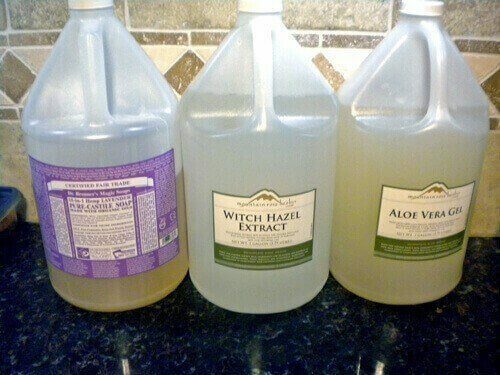 In bowl or quart size jar mix the water, aloe, witch hazel, castile soap, GSE/Vitamin E and oil and stir. If using Rubbermaid container, pull the cardboard roll out from the inside This should also pull the innermost wipe out and start them for you. 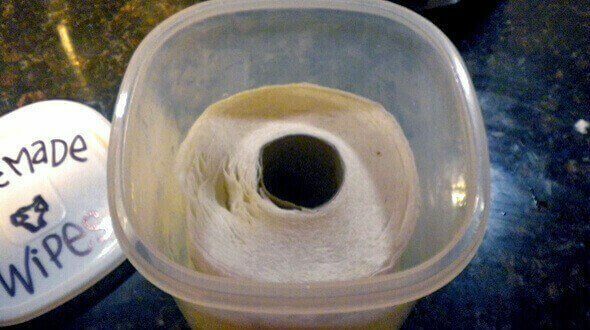 Depending on the brand of paper towels you use, you might have to experiment with the amount of water to get the right amount. 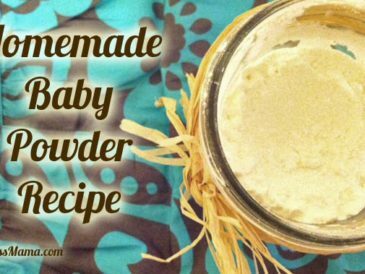 Use as you would regular wipes, and smile, knowing you are not causing your beautiful child any future health problems! If you like the disposable wipes you make, you can make reusable ones also. Just cut up old receiving blankets and t-shirts into 8×8 squares. 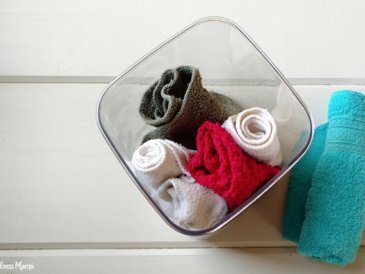 fold them into old wipes containers and pour the same mixture (above) onto them or spray on each wipe with a spray bottle before using. These are an even cheaper option, and I am working on using these all the time. This has been one of my most fun homemade discoveries. These wipes are definitely kid approved. Every time I change the baby, the older two hover around the wipes to smell them, and usually try to steal one, which they use to clean things. (Guess I’ve instilled this a little too well). 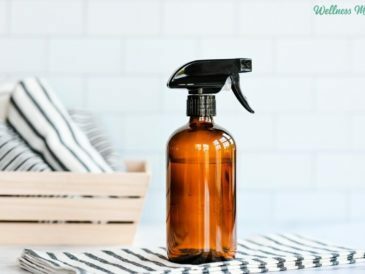 We inadvertently discovered that these wipes also clean tile, counters, leather, and flooring well, but they leave residue on stainless steel. I now make a lavender or tea tree version to use for all purpose disinfecting when we’re traveling and reusable make up removing wipes for me (stay tuned for that recipe). 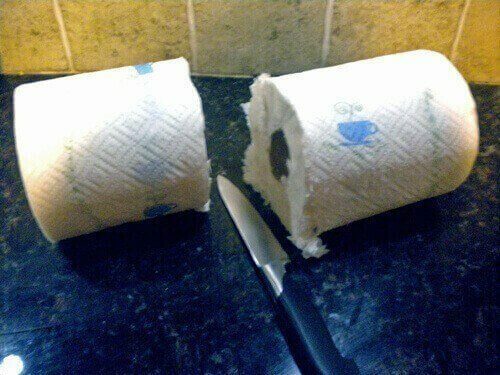 Please try making your own wipes. 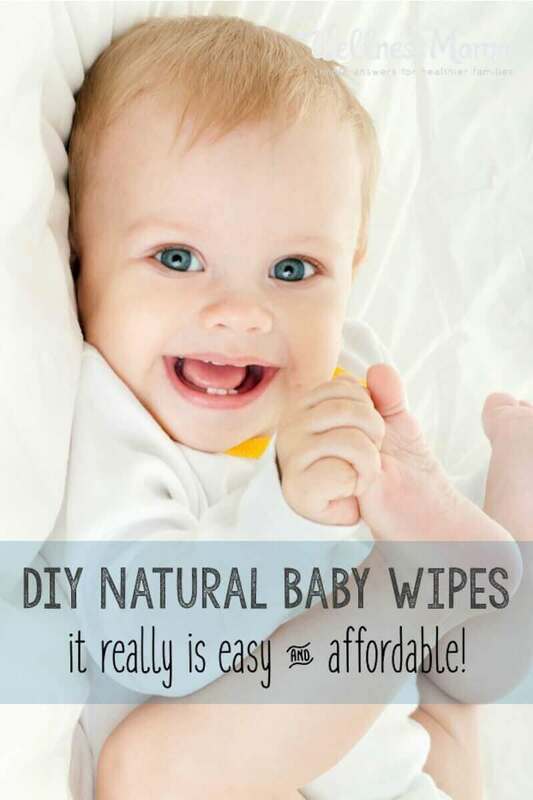 It really takes very little time and is a great alternative to store bought wipes. Willing to try it? Maybe you already make your own… please tell me about it below!